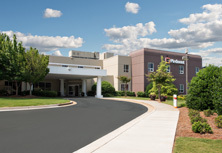 For your convenience, Piedmont Newton offers additional services – ranging from chaplain services and dining to free Wi-Fi. 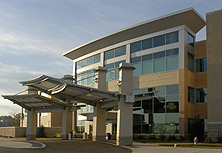 The Robert J. Williams Memorial Chapel is on the ground floor near the Main Lobby. The chapel is open for prayer and meditation at all times. 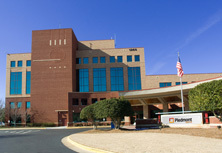 Patients who wish to be visited by their minister, priest, rabbi or any other member of the clergy should express their wishes to their nurse. Volunteer chaplains can be called at your request. Breakfast: 7:30 a.m. to 9 a.m.
Breakfast: 7 a.m. to 10:30 a.m. Vending machines are on the second floor. Please ask a nurse for complimentary coffee. 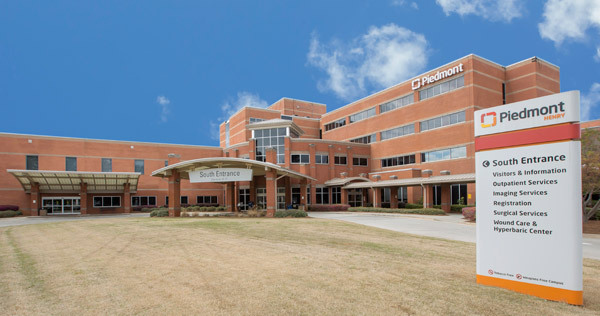 Our information desk is in the main hospital lobby across from the gift shop and can be reached at 770-786-7053, weekdays from 7 a.m. to 9 p.m.
Complimentary interpreter services are available upon request. Our registered clinical dietitians work with patient’s physicians to plan the optimum meal plan based on your therapeutic and nutritional needs. 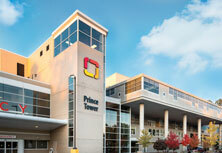 Private nutrition counseling is available for inpatients and outpatients. For patient financial services, call 1-855-788-1212. Security is open 24 hours a day, seven days a week. Call 678-300-2235. 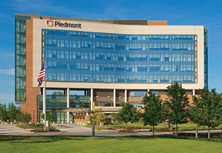 Piedmont Newton Hospital provides free Internet access at various locations throughout the hospital. 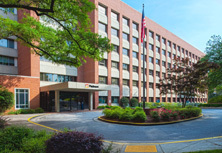 These locations include patient rooms, waiting areas and the lobbies of the Main Entrance and the Knox Surgical Center.